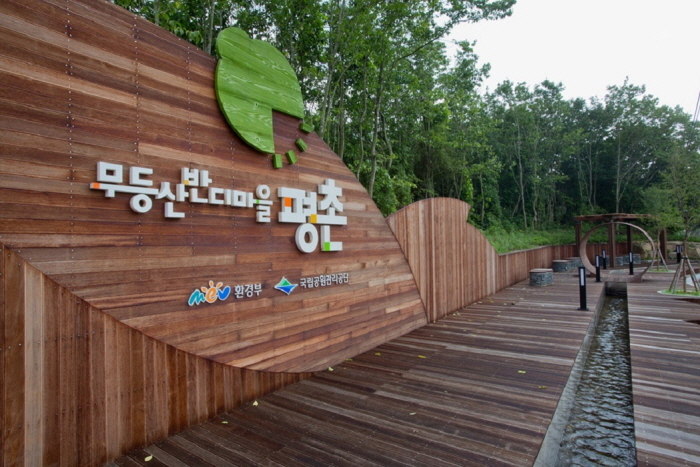 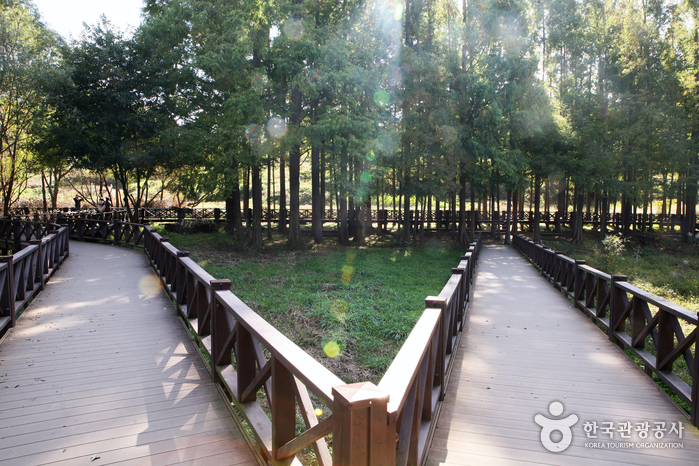 Gwangju Riverside Eco Park (185,124m²) is divided into themed districts and features a natural observation center, an eco-experience center, and more. 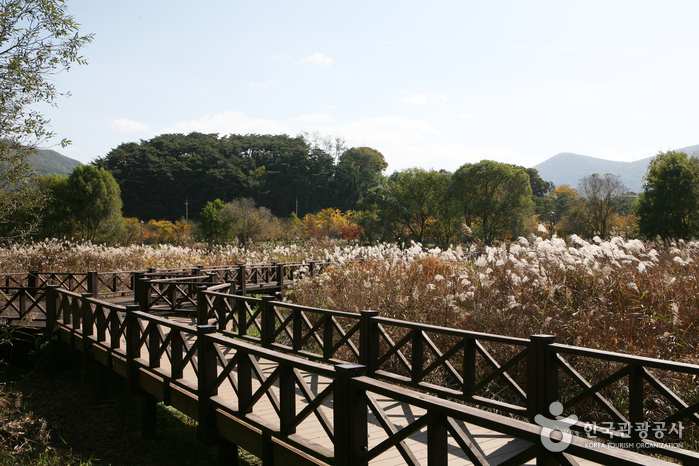 In the flower district, visitors can see more than 170,000 kinds of wild flowers including azaleas, forsythia, smile rosebay, roses, royal azaleas and hydrangeas. 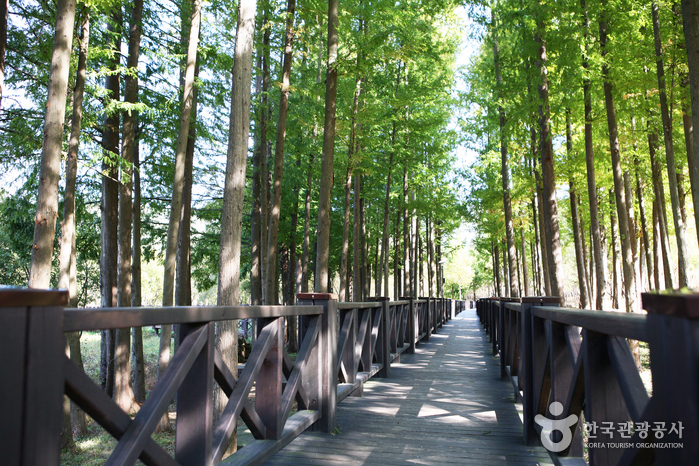 Visitors may also enjoy the picturesque view of over 3000 kinds of trees including snowbells, quince, Chinese parasol trees, Japanese maples, and Metasequoia trees. 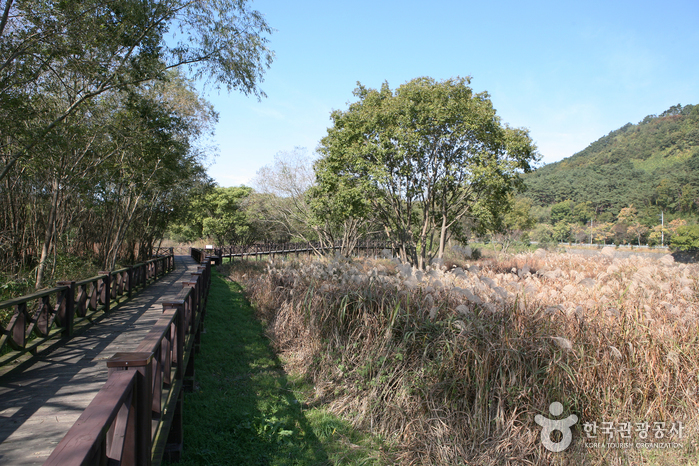 At the wetlands district, you may actually see how birds hatch and grow! 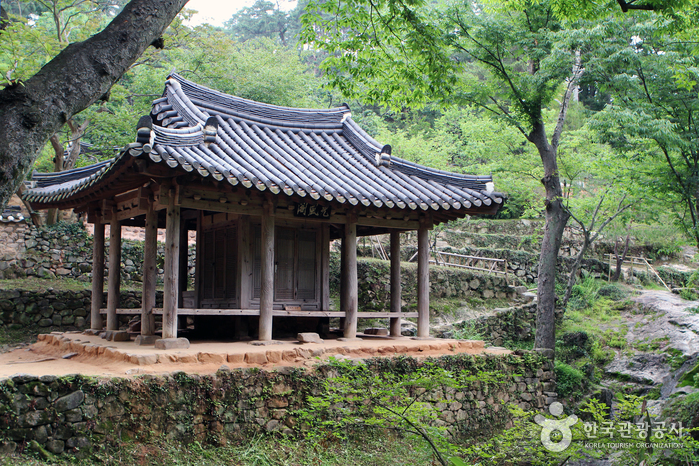 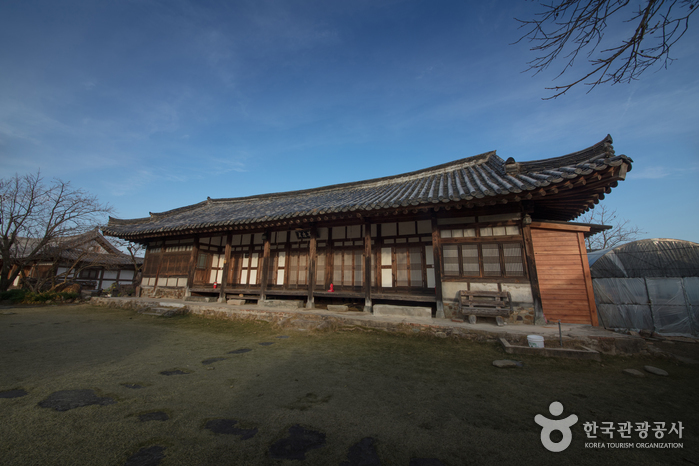 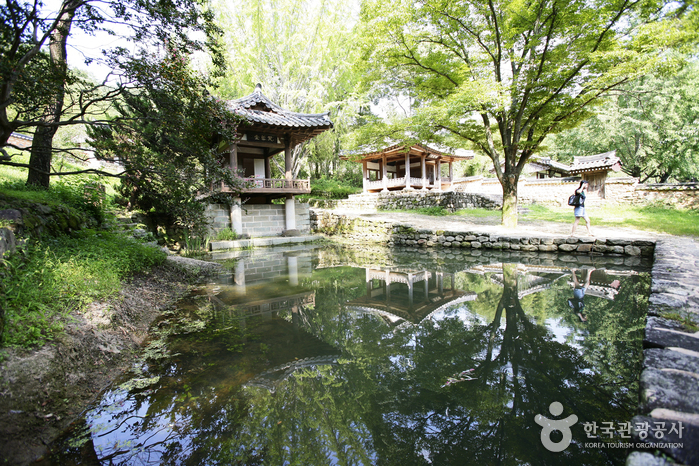 Since the Eco Park is only 30 minutes away from downtown Gwangju, it is a popular place for citizens during the warmer months. 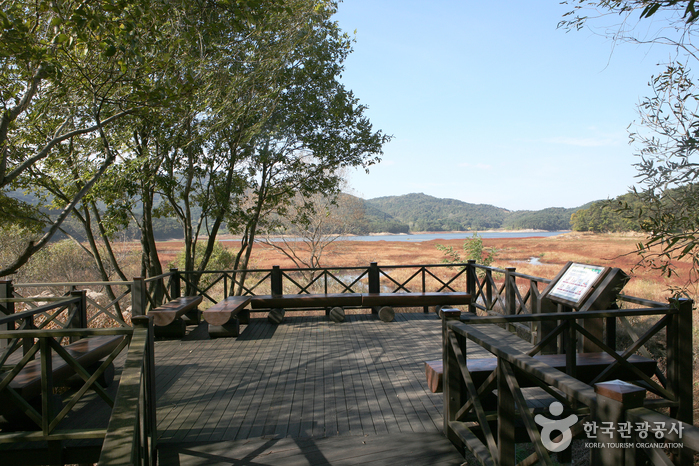 Some of the popular places in the park are the Buyeop Botanical Garden, Waterfront Observatory Deck, and rock garden. 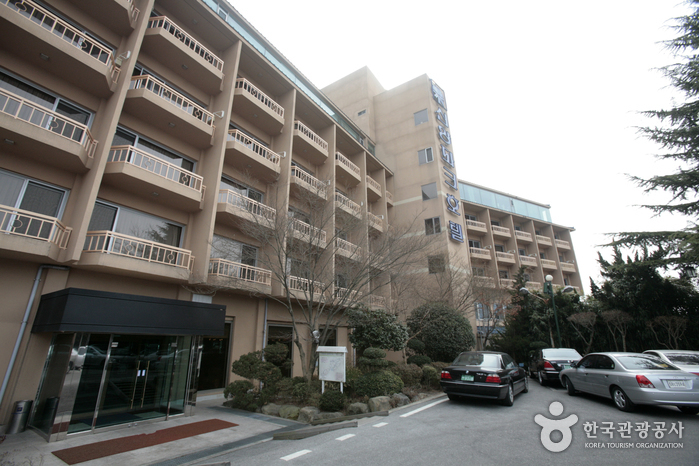 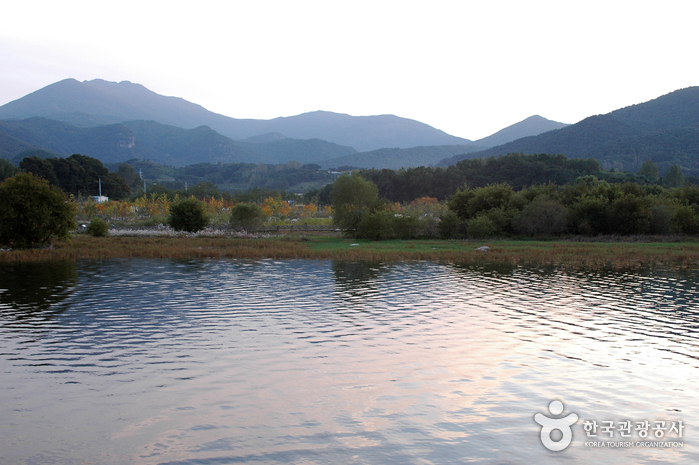 Take Bus #125 from downtown Gwangju and get off at Gwangjuho Lake (광주호).